How Hot is your Hotspot? In the recent Tobias McFadden v Sony Music Entertainment Germany GmbH, case (Sept 2016) the European Court of Justice (Europe's highest Court) held (based upon defendant being a “information society service” provider under the “Electronic Commerce Directive (2000/31/EC)) - that the operator of a shop, hotel or bar who offers the public free access to an internet network is not liable for damages flowing from the infringement carried out by a user of that internet connection. The Court held that operators could be injuncted to cease the infringement by having to secure the connection by password-protection and also obtaining the identity of the users prior to providing the password to the user. 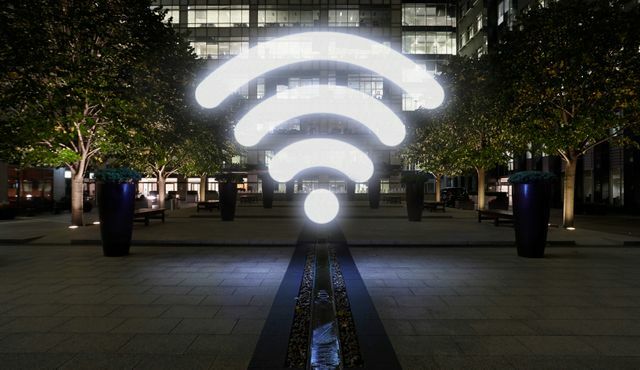 However, operators will not be required to terminate the internet connection, nor monitor all communications passing through the network provided by the provider via the internet connection as part of any injunction. The ruling " is really a mixed ruling as far as hotspot operators like McFadden are concerned". Hotspot operators aren’t liable for copyright infringements, but may have to demand identity. Sony Music isn’t entitled to compensation from a German shop owner whose free Wi-Fi hotspot was used to illegally share copyrighted music. The CJEU also stressed that EU law forbids anyone from forcing Wi-Fi hotspot operators to monitor what people do over their networks. However, the judgement was not all good news for hotspot operators. Court said the copyright holder could get an injunction forcing the hotspot operator to secure its access point with a password—and to only give the password to people who “reveal their identity.” This would ensure “a balance between, on the one hand, the intellectual property rights of rightholders and, on the other hand, the freedom to conduct a business of access providers and the freedom of information of the network users,”.